TASTEFULLY REMODELED MODERN BEACH COTTAGE MOMENTS FROM THE OCEAN! 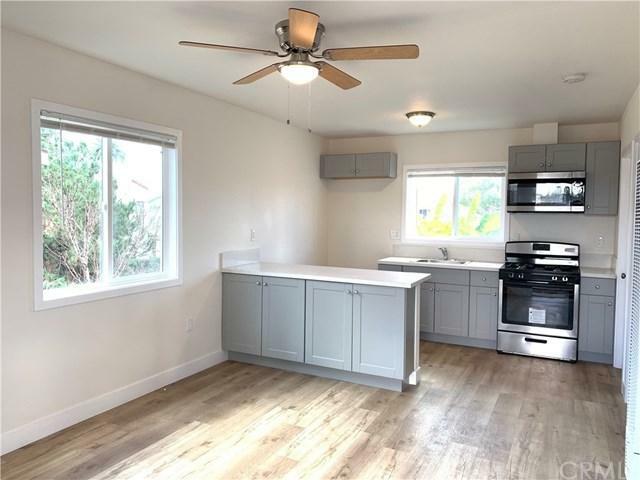 This completely refurbished home boasts an unbeatable location within moments of several gorgeous beaches such as +G+Belmont Shore Beach+G-, +G+Alamitos Park Beach,+G- and the nearby Colorado Lagoon. 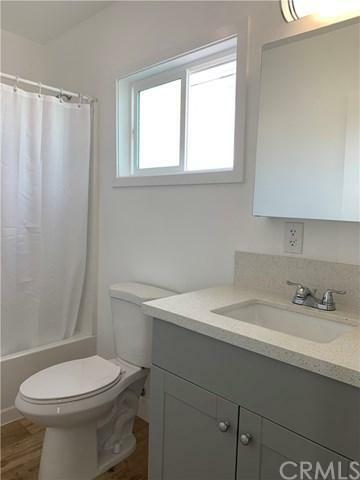 This home+GGs great room style living space opens to the kitchen with modern grey flush-mount cabinets and a nice extended quartz countertop for bar stools. 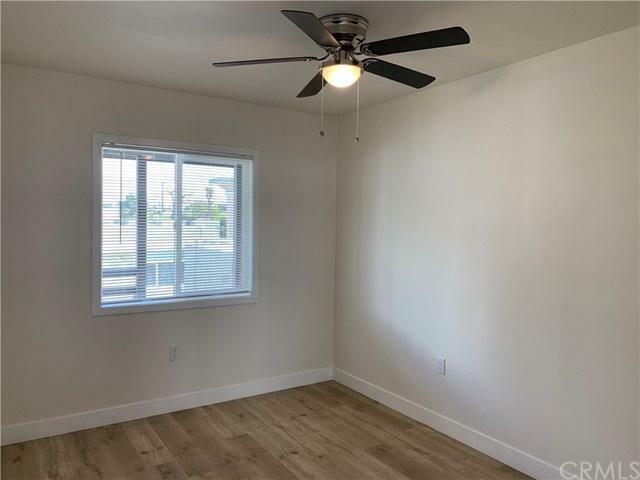 Open any of the homes dual pane windows to allow the ocean breeze to remind you why you live in LONG BEACH. 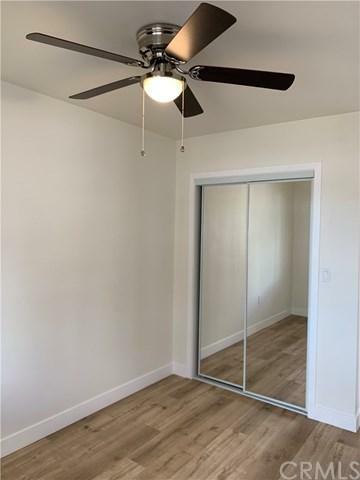 Master Bedroom includes dual mirrored closet and storage space above with a ceiling fan. PRIVATE GARAGE included with ample street parking. This home will not last long, contact us to schedule a showing.